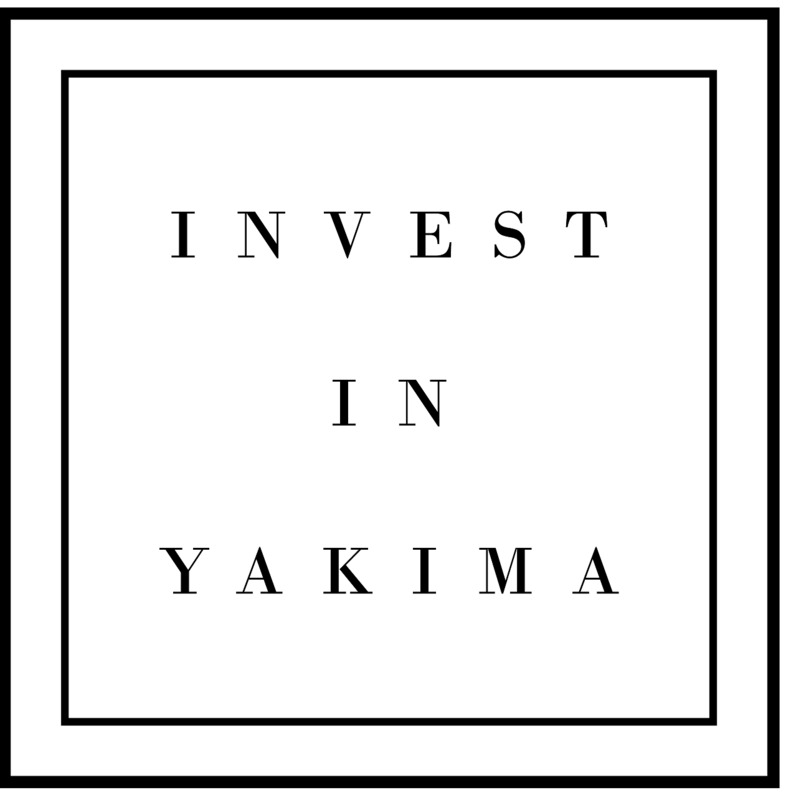 we are Invest in Yakima. experience in Real Estate, breaking our personal best in sales volume year after year. 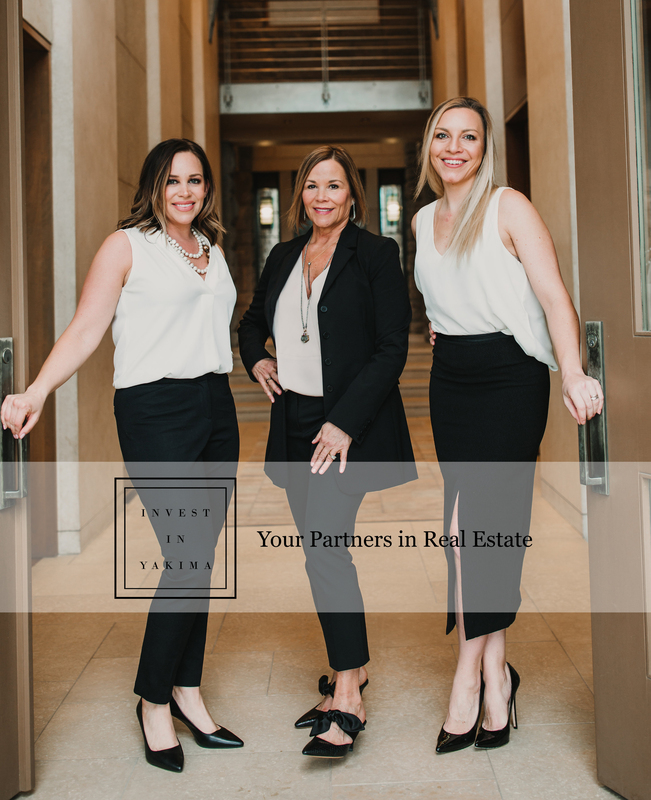 We are business partners, active community members, and friends. acting in the best interest of our clients through the application of unquestionable ethics.